Moving in Chipping Norton? We can help! 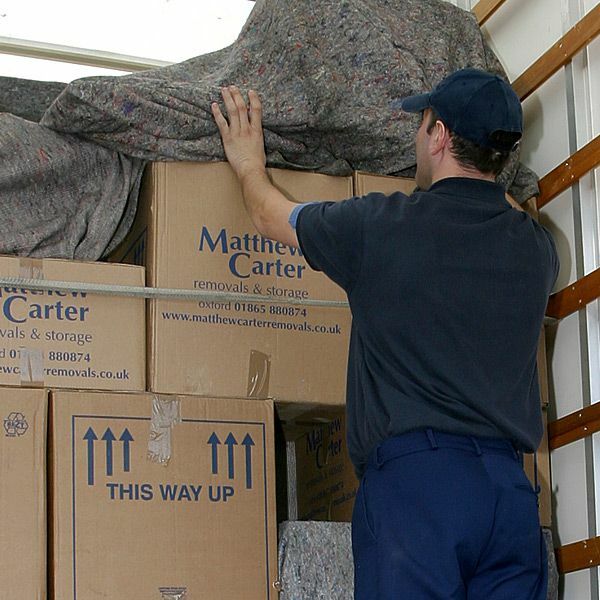 Matthew Carter Removals & Storage Ltd are a family run removals and storage business. 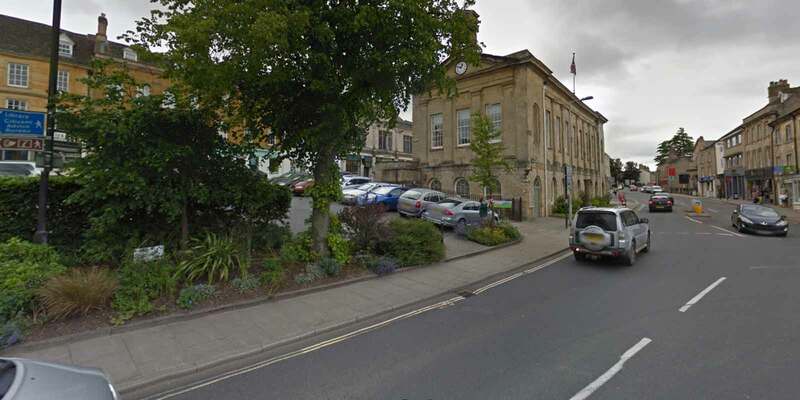 We have over 30 years of industry experience and offer our services to both residents and businesses in Chipping Norton and the surrounding areas. Our storage facility is located approximately 30 minutes from Chipping Norton and consists of multiple 250 cubic ft containers. These are all sealed and stacked in our warehouse once they have been filled. The building is monitored by security 24 hours a day, 7 days a week and also has night time security patrols. This storage unit is convenient for those needing somewhere to store any possessions and can be accessed with 24 hours notice. We don’t have a maximum storage time, meaning you can keep your belongings with us for as long as you need. Each container is covered by standard liability insurance of up to £5,000 however if you wish to increase the value of your container, this can be discussed with our team. 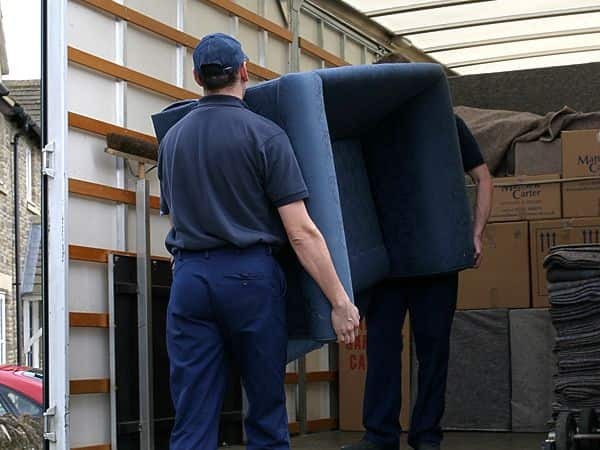 The home removals and packing service that we provide in Chipping Norton, allows you to move home with half the stress. Our expert team can professionally pack all of your belongings and carefully transport them from one house to the other. We can make your move as hassle free as possible, and our comprehensive insurance gives you the peace of mind that your possessions will be moved to your new home without any problems. As well as moving your belongings, we can also offer a dismantling and reassembly service to reduce the amount of work you have even more. 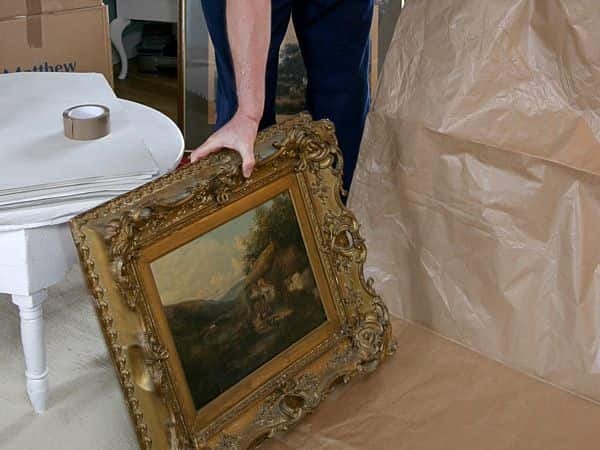 Our packing service ensures that all of your possessions are fully protected during the move and our team can provide everything that is needed to pack and store your items with utmost safety at a small cost. To find out more information, or to discuss your move in Chipping Norton with our team, please call us on 01865 880 874 or get in touch via our contact form. 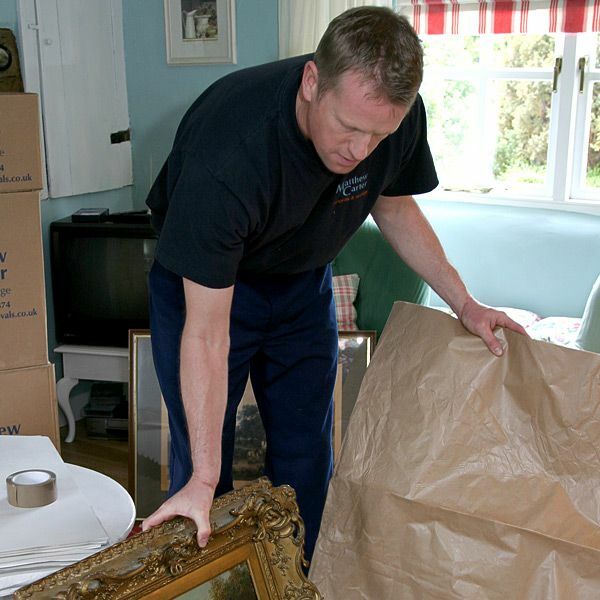 Removals The major service that Matthew Carter provide in the Chipping Norton area is the actual removal and moving of your items. Once they've boxed everything up, the crew will take everything in their range of vans to your new home or office and will even unload everything to the right room as long as it's all labelled correctly. 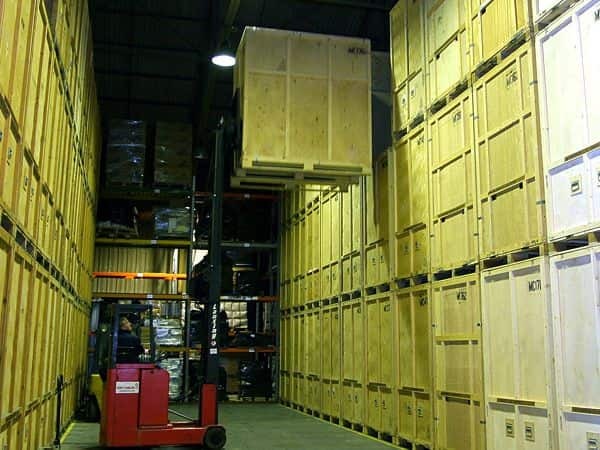 Storage Once your goods are packed up, you can rest assured that with Matthew Carter they will be stored in a secure warehouse with full security and complete insurance cover. That's one less thing for you to worry about when storing your items. 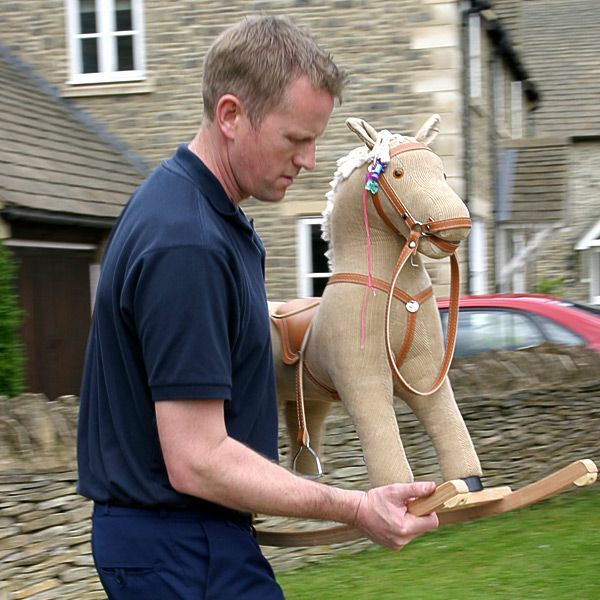 Located near Chipping Norton, we will put our years of experience in the job to good use. Packing First and foremost, we appreciate the your personal belongings are of great value. In fact, we will also provide such useful items as mattress covers and wardrobe cartons. The main idea behind such options is quite simple. During any transport in Chipping Norton from an old location to a new one, your contents are our first, last and only priority. These materials will provide you with the peace of mind in knowing that even the most fragile of items will remain safe. 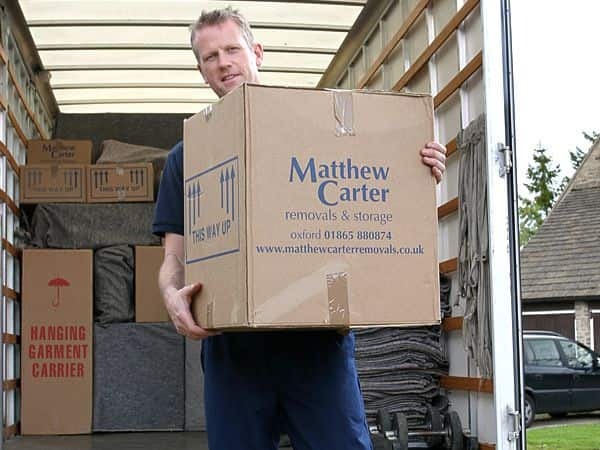 Man with a Van Here at Matthew Carter Removals and Storage Ltd we aim to provide a man with a van service in Chipping Norton which residents can trust. Our family-run business maintains a fully-trained crew of removals experts who will give you all the professional help & advice you need.